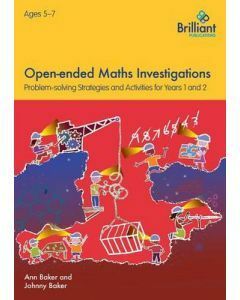 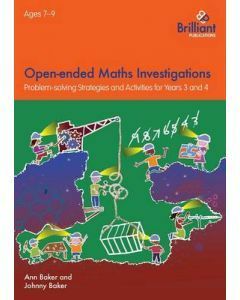 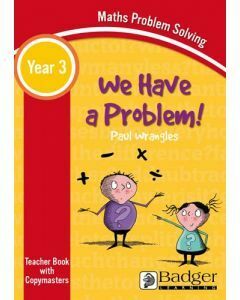 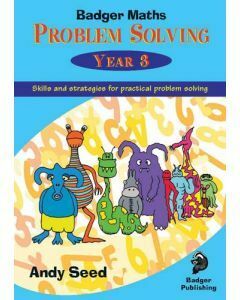 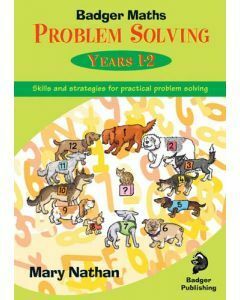 Our primary maths resources help pupils develop and hone vital problem solving skills while encouraging learning via innovative and exciting ‘hands-on’ activities. 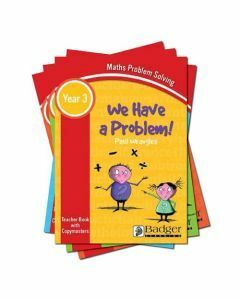 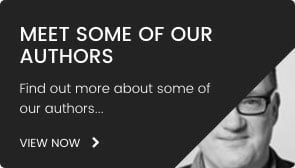 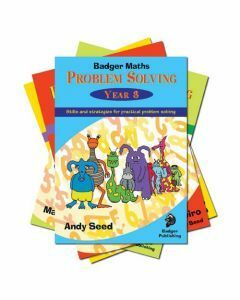 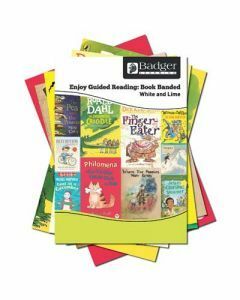 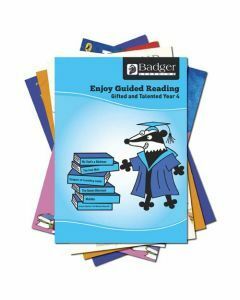 The learning resources for primary maths provided by Badger Learning are selected to reflect the fact that, for one of the most tested core subjects, maths teaching materials needs to be as engaging as they are educational. 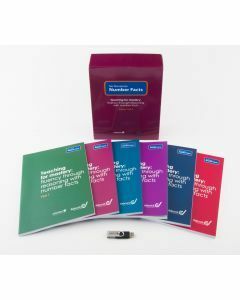 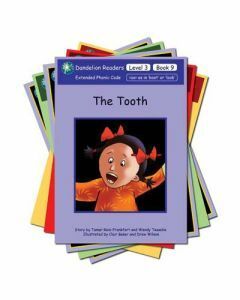 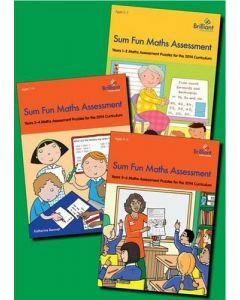 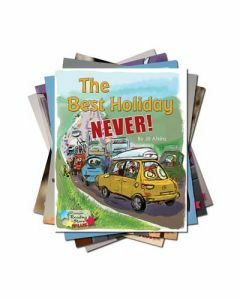 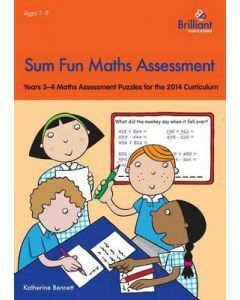 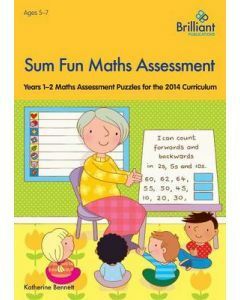 These maths books and supporting materials have been created to help primary school pupils feel ready for, rather than anxious about, SATs examinations. 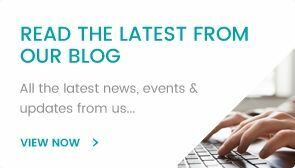 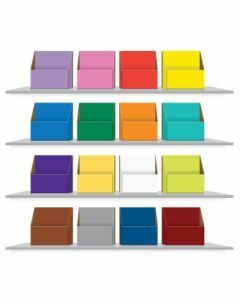 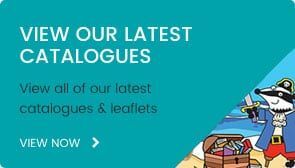 All of Badger Learning’s primary maths resources are designed to be as user-friendly as possible, incorporating interaction and collaboration where appropriate to suit individual class interests and needs. 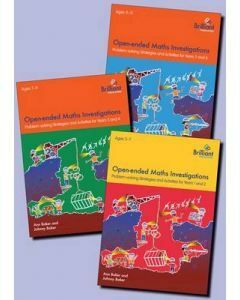 Badger Learning’s Key Stage 2 Maths resources provide the perfect combination of clear easy-to-follow, structure and fun, to develop pupil proficiency and confidence. 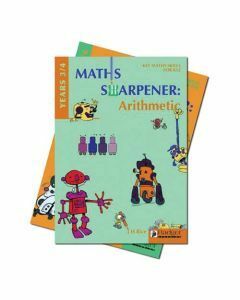 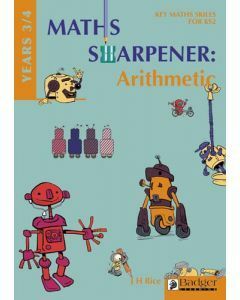 In our Maths Sharpeners series, Big Head the robot and his Digibot friends help make carefully constructed exercises fun with drawings and activities, while our acclaimed Problem Solving series is a set of vital KS2 maths resources for teachers who want to inspire and challenge their classes.